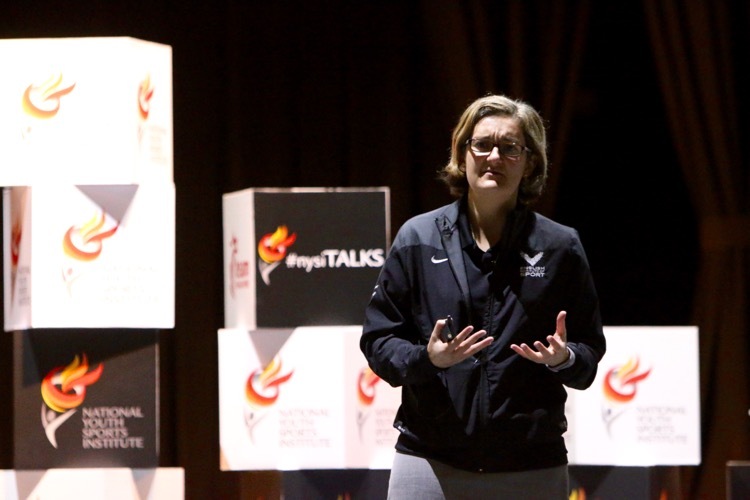 *SCAPE, Friday, November 3, 2017 — With skateboarding, BMX freestyle, 3×3 basketball, and sport climbing set to feature at the 2020 Tokyo Olympic Games, participants took the opportunity to discuss urban youth sports at the Youth Athlete Development Conference. 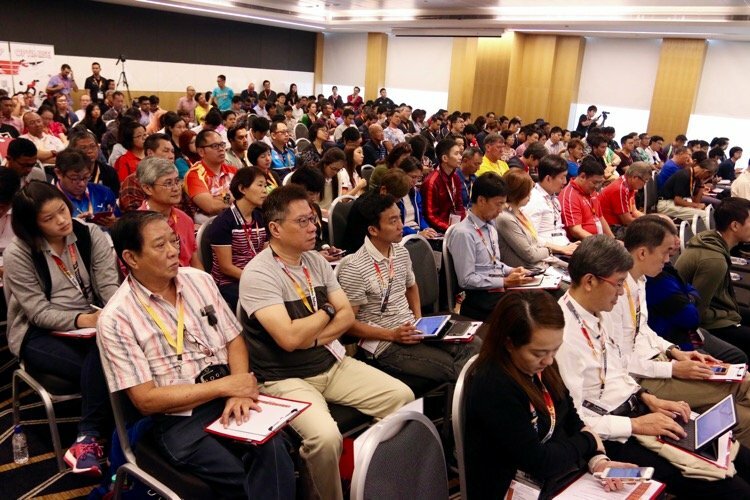 The conference, organised by the National Youth Sports Institute (NYSI), had over 200 professionals, educators, and administrators from the youth sports industry. 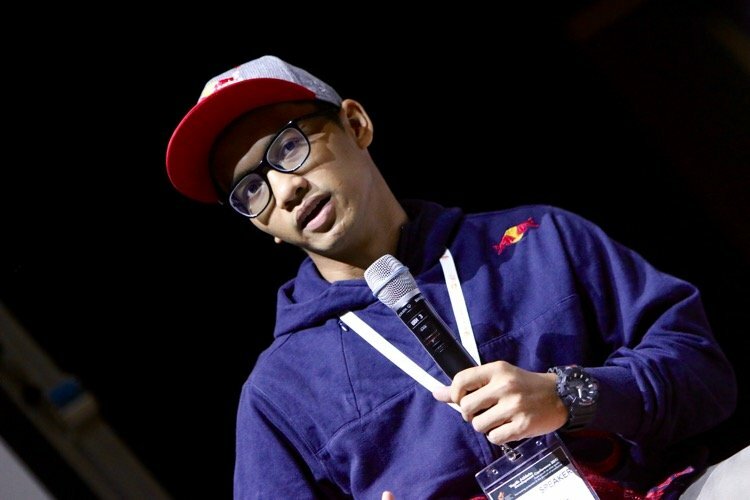 Farris, who finished third at the X Games Asia in 2012, comes from a family of elite skateboarders, with his two older brothers and father also involved in the sport. “The inclusion of the urban youth sports, such as Sport Climbing and Skateboarding, in the Olympics presents us with a big opportunity. While for the traditional sports we are some way behind many countries, for the urban youth sports, everyone is starting from more or less the same position. 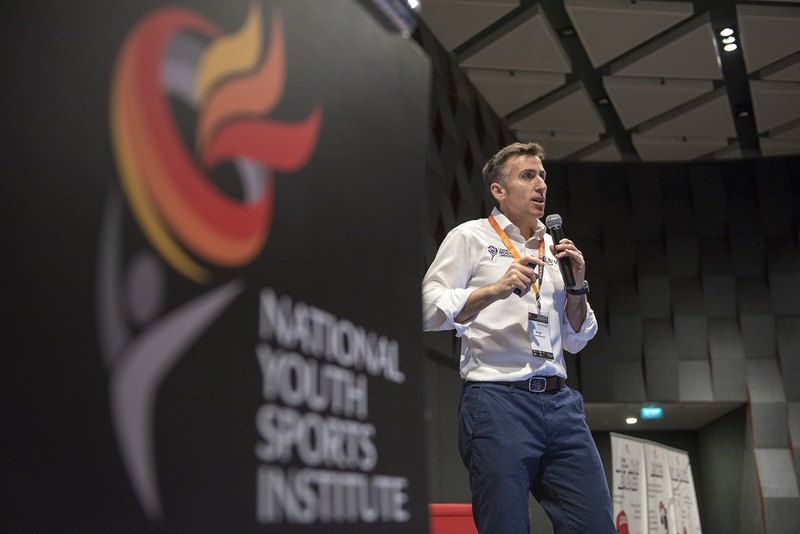 There is definitely talent in Singapore in these sports, so a lot depends on how quickly we can react to get the first mover advantage,” said Matthew Wylde, NYSI Head of Performance Analytics. There are an estimated 4,000 skateboarders in Singapore. 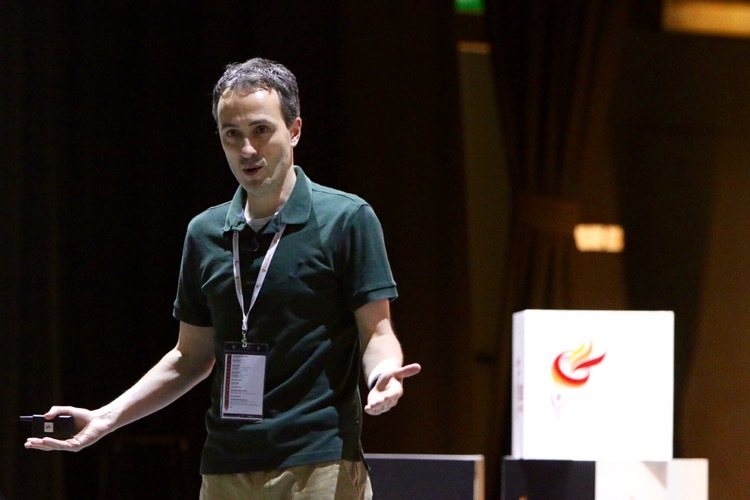 “As our environment develops and moulds to use technology, from shared bikes to augmented reality, the physical effort to make our concrete world a playground that appeals to many town planners, where life is brought back to outdoor communities through play,” said Hass Aminian, founder of Millennial Events, which organises sanctioned and branded events such as Singapore’s Vans Park Series Asian Continental Champs, and in Shanghai, Vans Park Series World Championship. 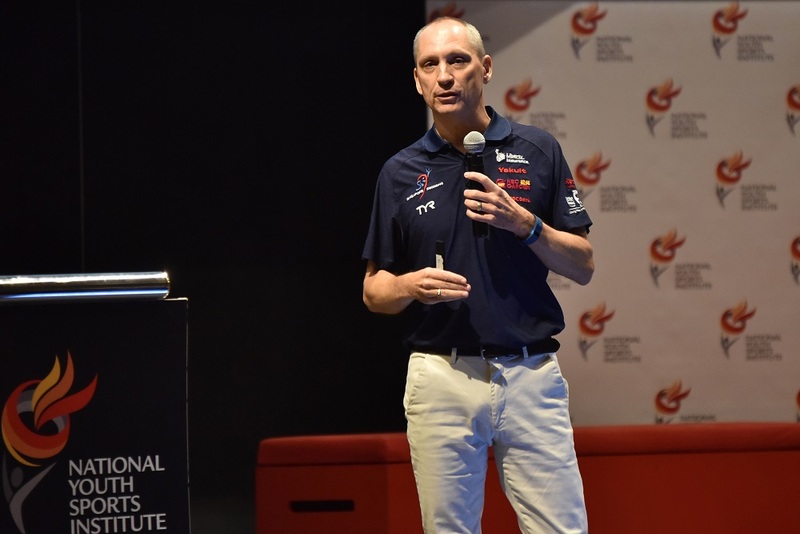 On the same panel as Farris was Dutch BMX coach and Olympian, Rob van den Wildenberg, who took part in the 2008 Beijing Olympic Games. The 35-year-old described how BMX cyclists in the Netherlands now train side by side with athletes from the traditional sports like volleyball and athletics at the Papendal Sports Centre. 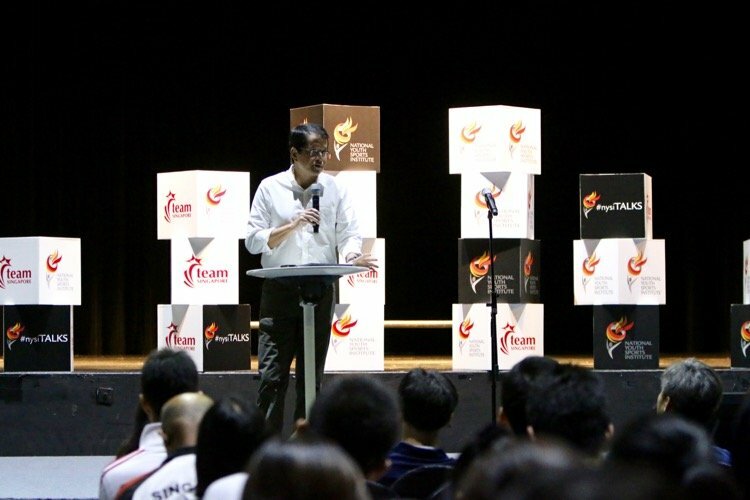 Mr Richard Seow, Chairman of Sport Singapore, noted the inclusion of urban youth sports in the Olympics. “NYSI’s partnership with NYC and the use of *SCAPE for this conference comes at an appropriate time. 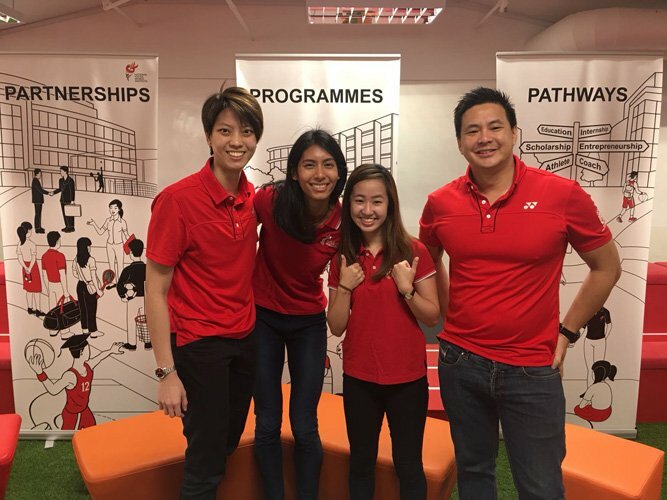 With the introduction of urban youth sports in the Youth Olympic Games and Olympic Games and the inclusion of esports in the 2022 Asian Games, it’s time to ask a few important questions – how do we engage these communities and continue to keep them engaged? 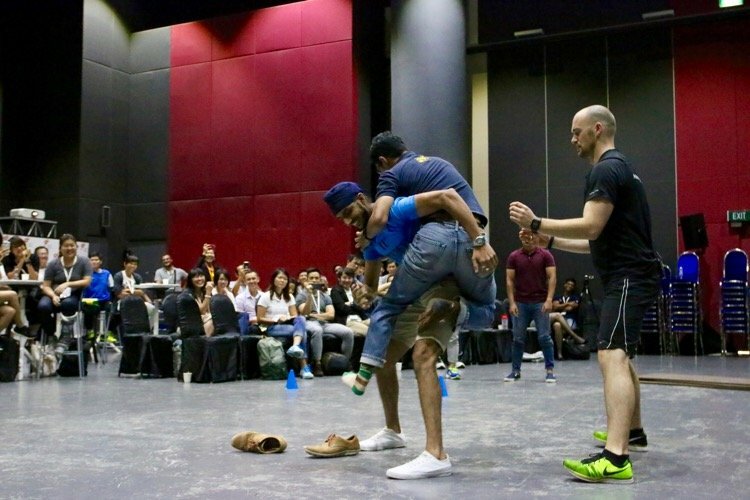 How do we inspire the next generation? Where do we go from here?” he asked. 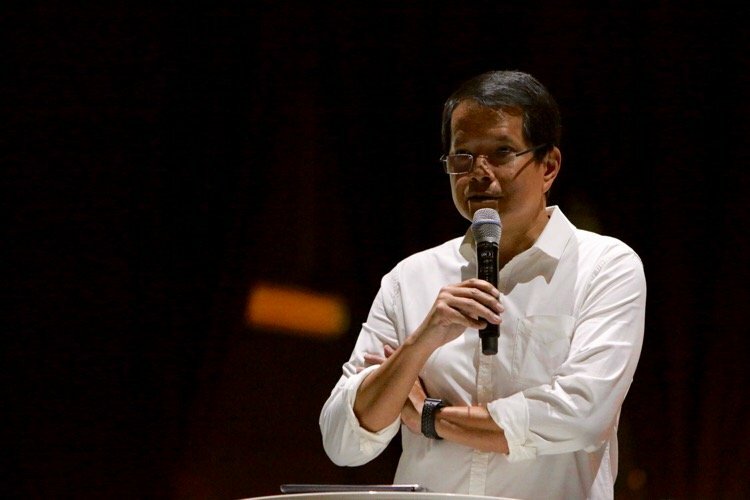 “Sports is changing and for a sport to be successful it needs to evolve and adjust to remain relevant to its constituents. 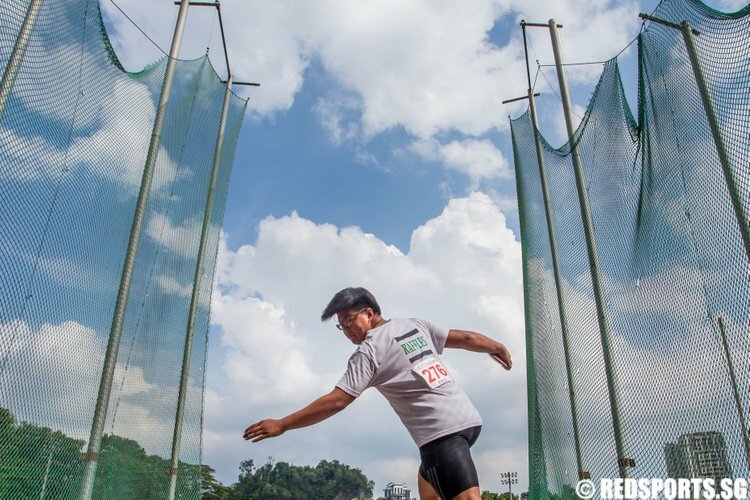 “Newer sports – ultimate frisbee, rock climbing, BMX cycling, skate boarding don’t seem to have the baggage or burdens of some more traditional sports that have been defined by ethnic or race participation – which perhaps might explain their rapid growth,” added Mr Seow.